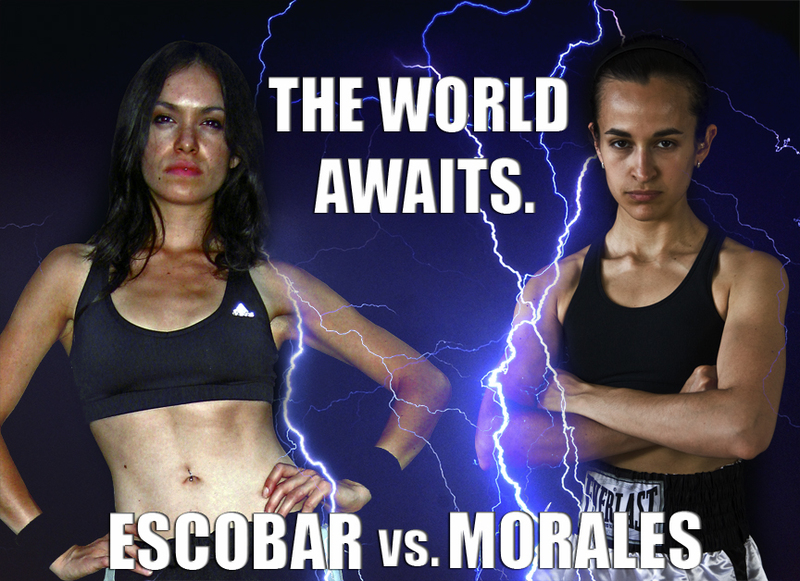 Escobar-Morales is a team comprised of Maya Escobar and Andria Morales. The two artists, based in Chicago and Philadelphia respectively, have been working together over the Internet since 2010. They produce digital media and performance art that explores the role of self-representation in visual culture and its ability to deconstruct ingrained ideological conventions. By locating their performances online where they are free from restrictions of time and place, Escobar-Morales is able to concurrently enact multiple personas while simultaneously creating a unified hybrid self. Maya Escobar was born in Chicago, IL in 1984. Andria Morales was born in 1982 in New York, NY. Escobar received a BFA from the School of the Art Institue of Chicago (2007) and an MFA from Washington University in St. Louis (2009); Morales received a BA from the University of Pennsylvania (2004) and an MFA from Tyler School of Art, Temple University (2008). « Help Escobar-Morales Get To Texas! You are currently reading Escobar-Morales at Maya Talk.